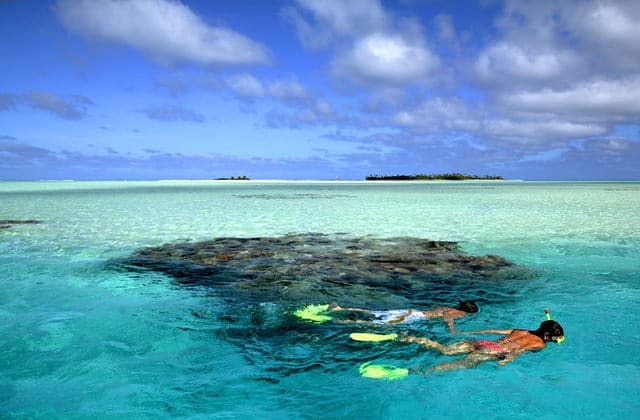 Surrounded by the turquoise waters of one of the most beautiful beaches in the world and being the only hotel on the island belonging to the smallest luxury hotels in the world, the Aitutaki Pacific Resort has been elected as the “World’s Best Beach or Coastal Boutique Hotel”. 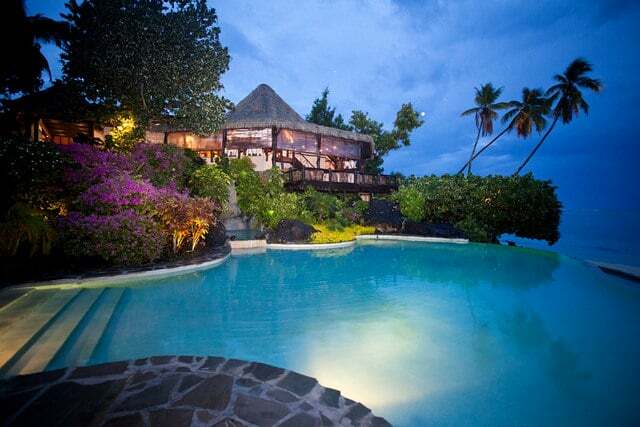 The leading hotel group in the South Pacific has proven its worth with incredible service and neat facilities. Besides the best boutique beach or coast hotel in the world, it was also awarded other honors such as Australasia’s Best Beach or Coastal Boutique Hotel, Australasia’s Best Relaxation Retreat and Australasia’s Best Spa Boutique Hotel. All are high titles but totally deserved for this Resort. Have you ever been to this gorgeous island? We definitely recommend a summer vacation there. 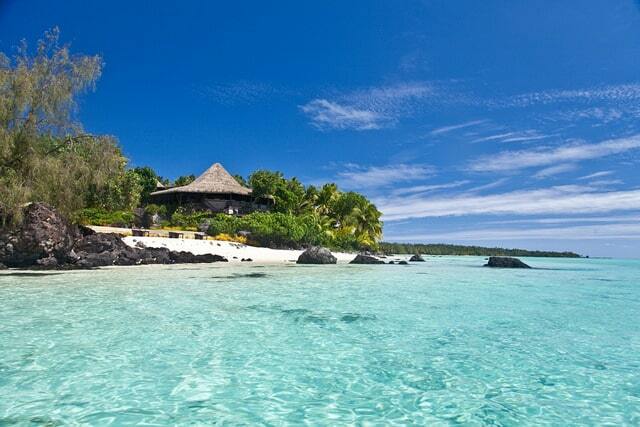 Its white sand beaches will steal your mind and the crystal clear waters will mesmerise you. 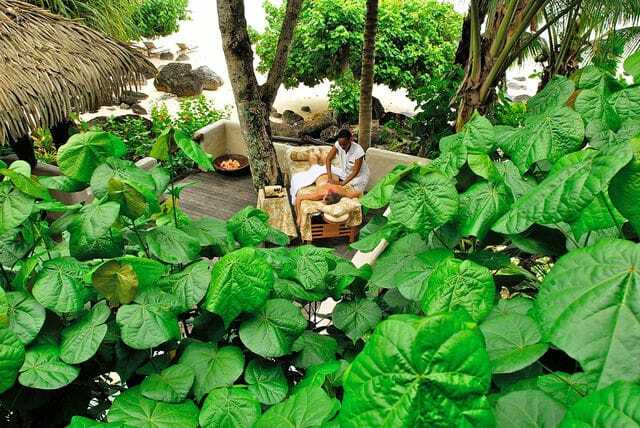 Another reason to go there is for a honeymoon as it’s a perfect destination for a romantic couple!